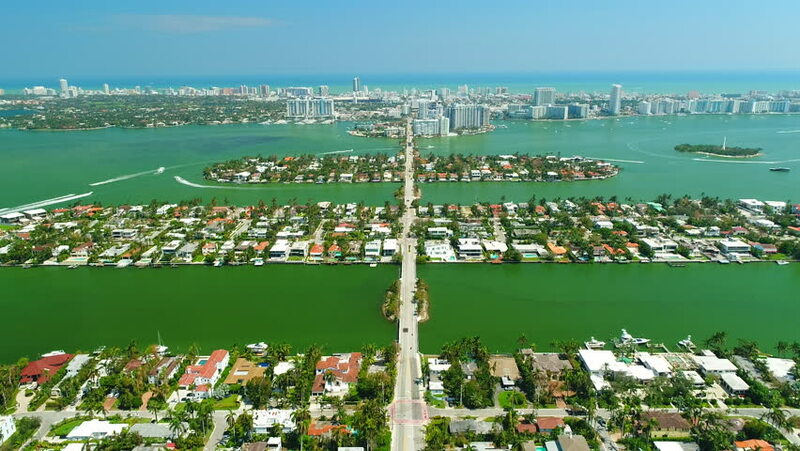 4k00:26Aerial view of Venetian Islands, Miami Beach, South Beach, Florida, USA. 4k00:12Aerial view of Palm Island and Hibiscus Island. 4k00:41Bannockburn, Stirlingshire, Scotland, UK; June 18th 2018: 4k aerial footage over the memorials at the site of the Battle of Bannockburn in 1314. 4k00:13MIAMI, FLORIDA, USA - JANUARY 2019: Aerial drone panorama view flight over South Miami and Mid-Beach ocean coastline. Miami Beach Boardwalk from above at sunny day. hd00:28HOIAN, VIETNAM - JAN 1, 2016: Hoi An ancient town from highview. Hoian is recognized as a World Heritage Site by UNESCO.